Washington Spirit v. Orlando Pride Preview: will the spirit break their scoreless streak? 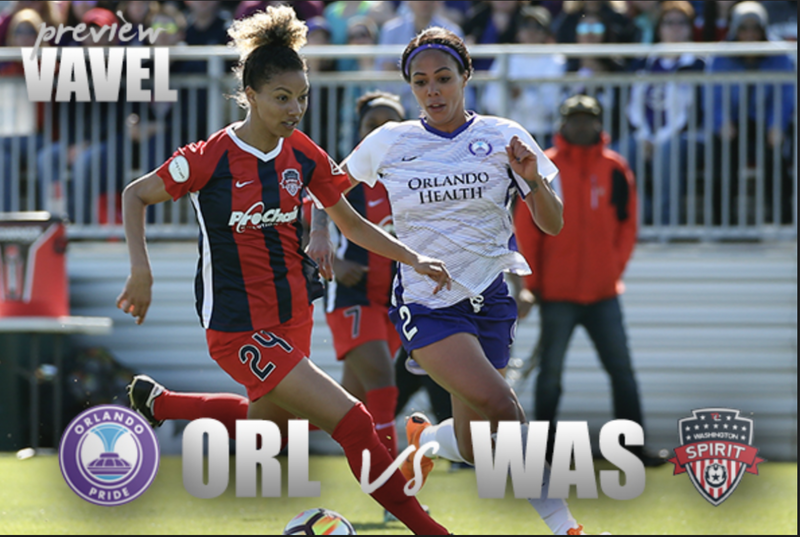 The Orlando Pride will face off against the Washington Spirit at home this Saturday. The Washington Spirit is scheduled to play against the Orlando Pride on Saturday at 7:30 pm EST for the game of the week. The Washington Spirit continues onto the second game of their road trip, after competing in a game against the Chicago Red Stars last Sunday. The Spirit has had a difficult season so far and has struggled to score goals during many of their games. The Spirit has no trouble keeping possession of the ball and even manages to create opportunities for shots on goal. However, their setups fall short in the forwards' ability to shoot accurately while under pressure. The Spirit lost forward Mallory Pugh to a knee injury in May and has since been shut out for five straight matches. The Spirit currently has a record of 2-9-4 and is ranked second to last in the NWSL. 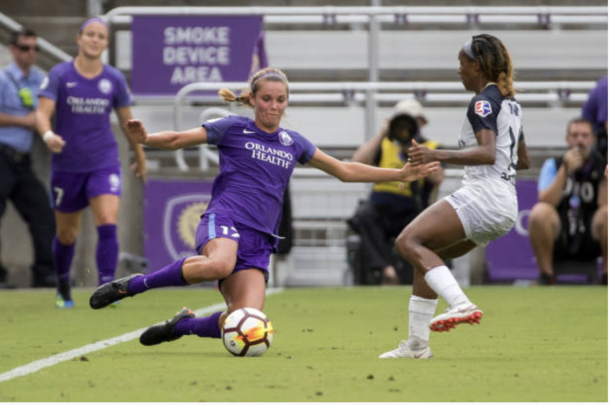 The Orlando Pride also lost their last game against the North Carolina Courage last Saturday. Although the Pride thought they had the lead in the 22nd minute, Alex Morgan was called for a foul and the goal was revoked. Later, the Courage managed to seize control of the game and scored during the 37th minute, the 38th minute and the 39th minute. As a result of the Courage’s three goals in three minutes, the Pride was unable to regain focus and ultimately failed to score. However, Orlando managed to control possession and had 10 corner kicks. Orlando currently has a record of 6-5-4. The Pride struggles to utilize their opportunities and will need to make the most of their chances if they hope to maintain their position in the rankings. The Orlando Pride and the Washington Spirit played each other fairly recently at the Maureen Hendricks Field Maryland SoccerPlex. An Alana Kennedy goal from midfield allowed Orlando to take control of the game early on in the 11th minute. The game consisted of an even battle, with both teams failing to cease opportunities for shots on goal. Although the Pride is ranked much higher than the Spirit, the goal was more of a lucky shot than a skilled setup. For this reason, it could be anyone’s game on Saturday. It would be a long shot for Washington to make the playoffs, but a win would definitely give them momentum, while a win for the Pride would allow them to stay near the top of the standings and be confident with their position. This game is the first to be broadcast on ESPNEWS rather than LifeTime, which is a huge step toward the increase in popularity for the entire league. Tune in Saturday at 7:30 pm EST on ESPNEWS to find out if the Spirit will break their scoreless streak.